Can you imagine a time when you didn’t have the right to vote? As American women in today’s world, we may forget that less than 100 years ago, we did not have the right to help decide who runs our country. We owe great thanks to the suffragists that began their tireless efforts to earn women’s freedom and equality, starting at the first women’s rights convention in 1848. Fast forward to the 20th century. Years had passed, and steps had been taken in the right direction. We had gained better access to education, lifestyle, and freedoms that had previously been denied. A huge milestone was in sight, as the suffragist movement gained momentum, strength, and support over the first two decades of the 20th century. The National American Woman Suffrage Association, comprised of various women’s rights groups from across the country that all shared a common goal, took to Washington, DC in 1920. Finally, the 19th Amendment to the United States Constitution was passed, and became law, state by state.Many states began allowing women access to vote, and the female voice was finally being heard. Tennessee became the 36th state to ratify the law on August 18 of that year; the two-thirds state majority needed to pass the amendment. On August 26th, our leaders saw a huge victory in the passing of the law that gave womenequal access to vote alongside men. 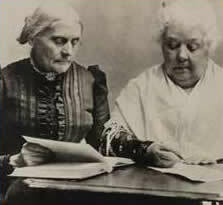 Women’s Suffrage – A historic anniversary! Categories: around town | Tags: activism, feminism, history, vote, women | Permalink. happy february! there is a lot to look forward to this month, and one of the most important is Black History Month. this is the time to reflect a bit more on the important impact of African Americans in our little part of the world, as well as a time to learn and understand how racism affects everyday lives. most importantly, it is the chance to see that equality, acceptance, and love are the best ways to move towards a more beautiful world. Nina Simone owned one of the most unique and stunning talents one could ever hope to hear. her songs will give you chills, from the haunting racism of Strange Fruit, to the sensual beauty of Lilac Wine, and everything in between. 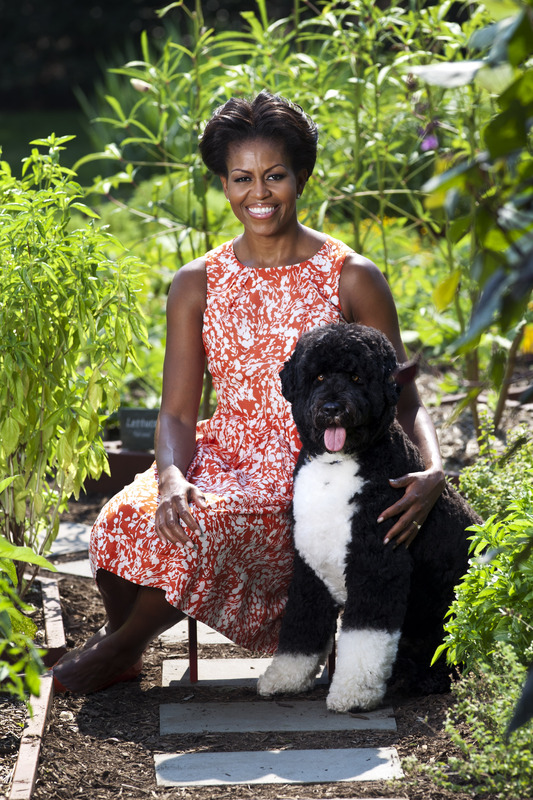 Michelle Obama is the first African American First Lady, and has an impressive list of accolades, including a successful career as a lawyer. As First Lady, she has initiated many successful programs on health, education, and families, with a special emphasis on women’s issues including health care. 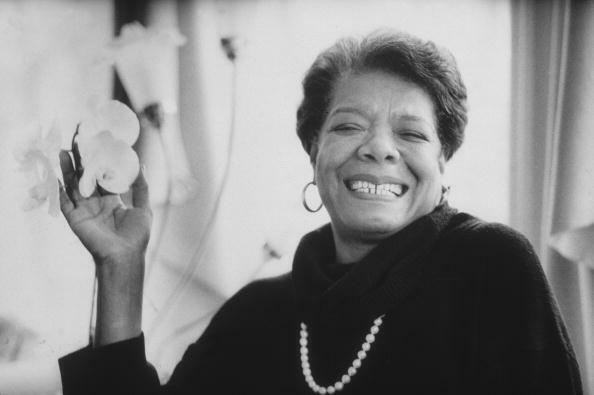 Maya Angelou is a masterful writer, whose prose is inspirational, empowering, and bold. she has penned countless poems and books over her decades-long career, including Phenomenal Woman, a moving piece for all women that inspires us to to be our greatest… and know that we already are. 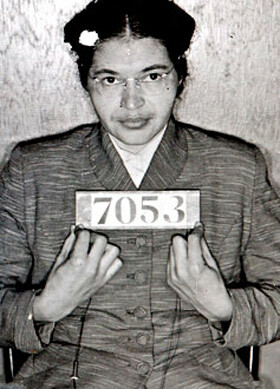 Rosa Parks changed the course of history when she refused to give up her bus seat to a white man in segregated Montgomery, Alabama on December 1, 1955. from then on, she stood as one of the most important figures in the Civil Rights Movement of the 20th century. 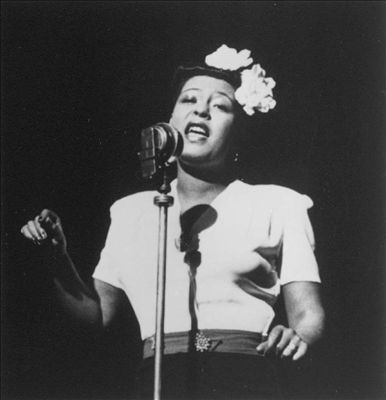 Billie Holiday is synonymous with soulful, sensual blues. she tore down racial and gender barriers and broke records with her graceful songwriting and performing. Oprah Winfrey has created a spectacular one-woman empire that encompassed not only her record breaking talk show, but books, merchandise, a (fabulous) magazine, and even a television network. her refreshing and lively work always focuses on the spirit of strong women of varied backgrounds, sizes, ages, and ways of life. Categories: inspiration | Tags: activism, african american, black history month, feminism, history, Michelle Obama, women | Permalink.